Punjabi Superstar Ammy Virk to play Fast Bowler in Ranveer Singh starrer ’83 The Film’. January 23, 2019 Inderjeet1 Comment on Punjabi Superstar Ammy Virk to play Fast Bowler in Ranveer Singh starrer ’83 The Film’. Yesterday ’83 The Film’ release date is announced with an eye catching video clip. Those who don’t know, ’83 The Film’ is based on 1983 Cricket World Cup, won by India. Kapil Dev was captain of the Indian Cricket Team in 1983 World Cup. Ranveer Singh is playing Kapil Dev in ’83 The Film’. 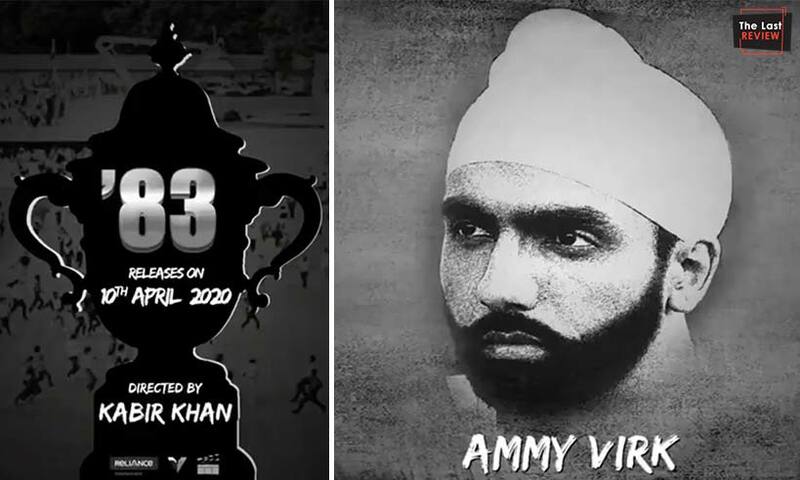 Today another big thing shared by ’83 The Film’ team is Punjabi Superstar Ammy Virk is coming with Ranveer Singh in ’83 The Film. Yes, Ammy Virk is playing fast bowler Balwinder Singh Sandhu in Kapil Dev’s Biopic – 83 The Film. 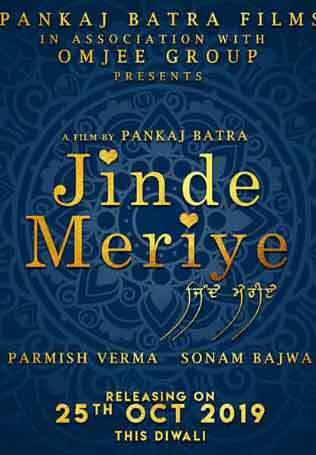 For North India Ammy Virk doesn’t need any introduction he is one of the brightest stars of Punjabi industry and this is the proof of his hard work and talent. 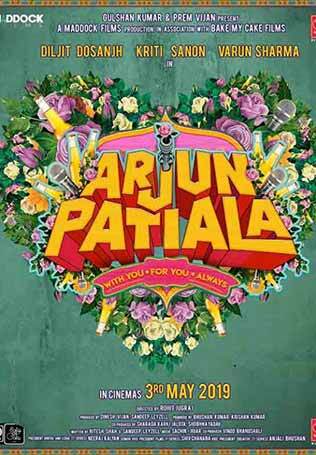 Ammy Virk has already done a sportsman biopic – Harjeeta, based on Harjeet Singh (Hockey Player) life. He got praise for his acting in Harjeeta too. 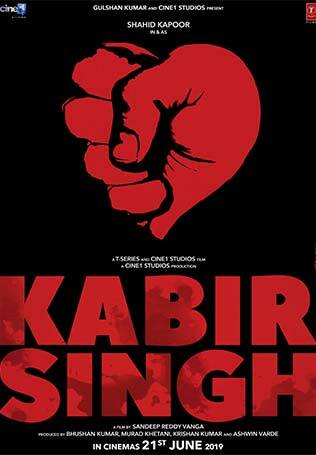 Now fingers crossed to see him in Balwinder Singh Sandhu’s character. 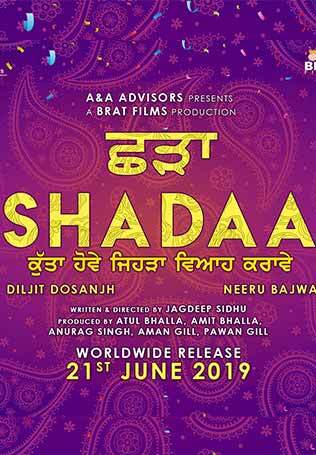 Apart from Harjeeta Ammy Virk has given super hit Punjabi Movies like Nikka Zaildar Series, Qismat, Bambukat and many more… He has also sung ‘Dariyaa Song’ in Bollywood last year release ‘Manmarziyaan’. 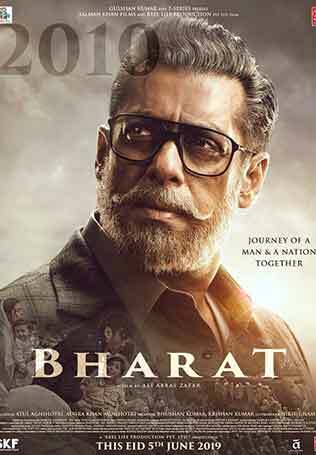 But as an actor ’83 The Film’ will be his Bollywood debut. 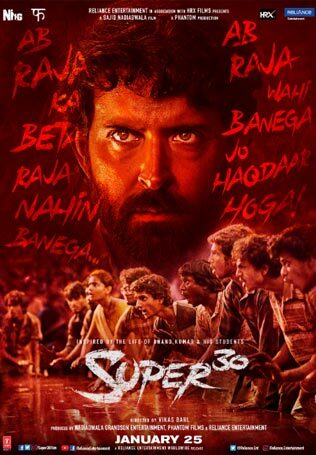 83 The Film is directed by Kabir Khan under Reliance Entertainment banner. 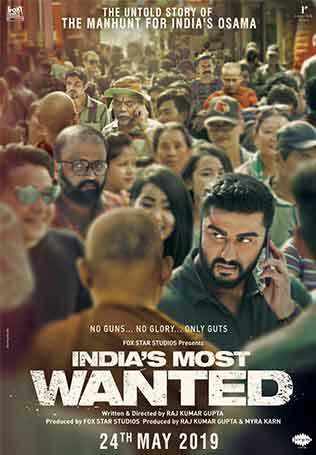 Madhu Mantena, Vishnu Induri and Kabir Khan are the producers. 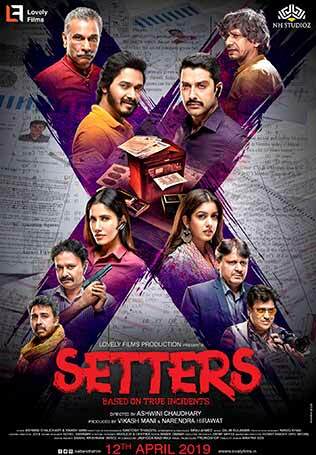 Film is slated to release on 10 April 2020, stay tuned for other updates regarding 83 The Film. 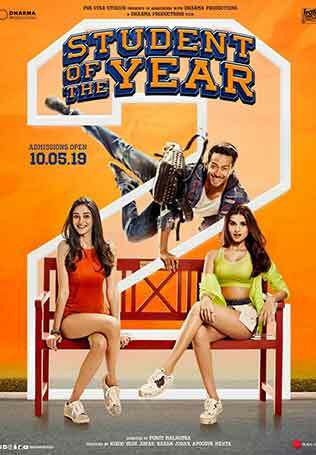 Kartik Aryan and Kriti Sanon are looking interesting in First Look Poster of Luka Chuppi. 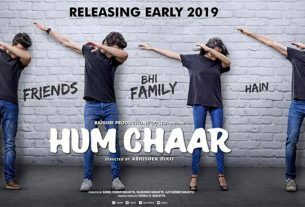 Here are four musketeers of ‘Hum Chaar’, an upcoming Rajshri Productions’ Movie. Akshay Kumar’s ‘Mission Mangal’ is announced and shooting will begin from this November! 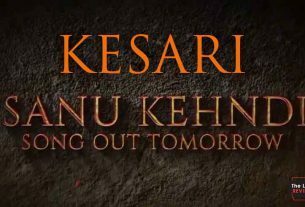 Akshay Kumar’s Kesari first song ‘Sanu Kehndi’ will out tomorrow.